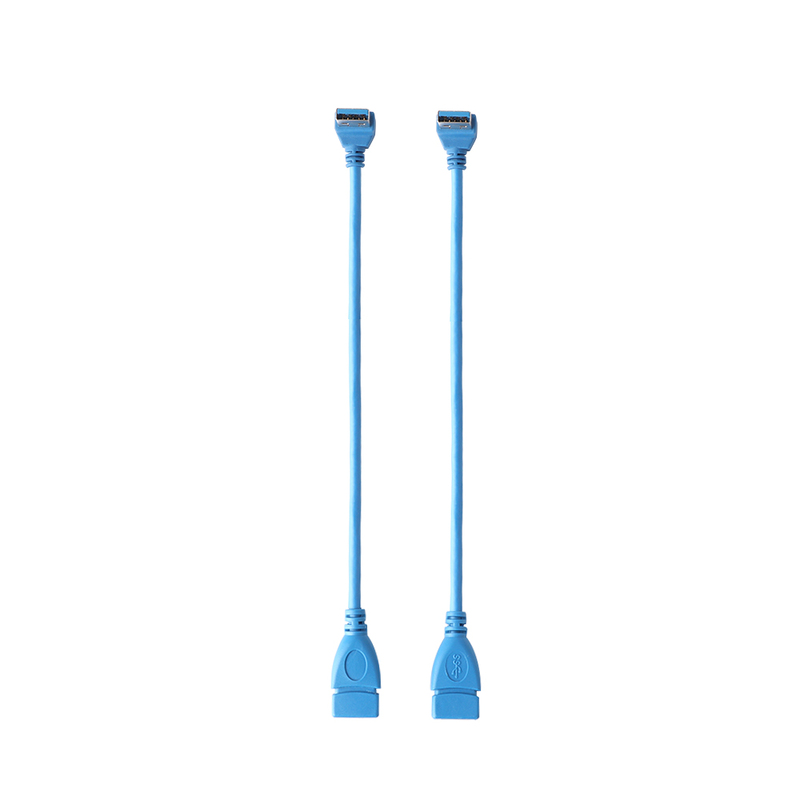 1PC High Speed Blue Durable 24cm USB 3.0 Up Angle Male A to Female A 90 Degree Extension Data Sync Cord Cable Adapter - start from 1.56 USD. Nice choice finding products in China. Bitcoin payment support.